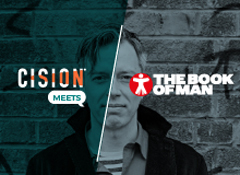 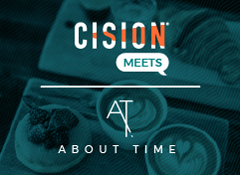 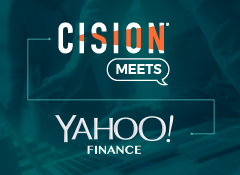 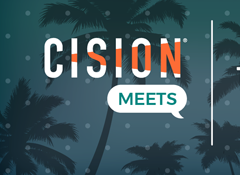 Cision hosts over 50 live and online networking events a year, giving you access to the best connected community in the industry. 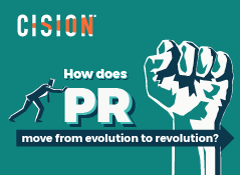 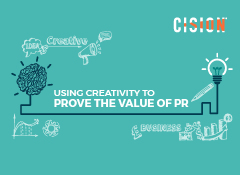 Webinar: How does PR move from evolution to revolution? 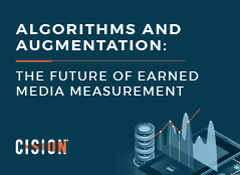 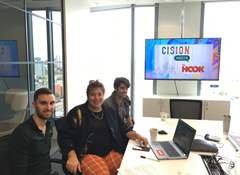 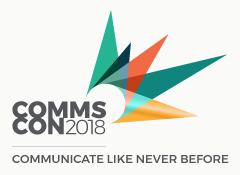 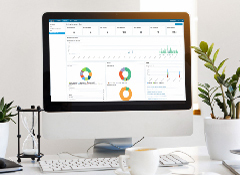 Join us online as Luke Williams, Product Marketing Executive at Cision, dives into why media monitoring is the foundation of a successful earned media campaign.